Simonetta Lein, a style, and fashion expert having her own clothing line, celebrity representing brands and modeling at NYFW, as The Wishmaker and founder of The Wishwall Foundation impacting the community and the world with The Wishwall and as a Millennial leader entrepreneur expert in women empowerment. 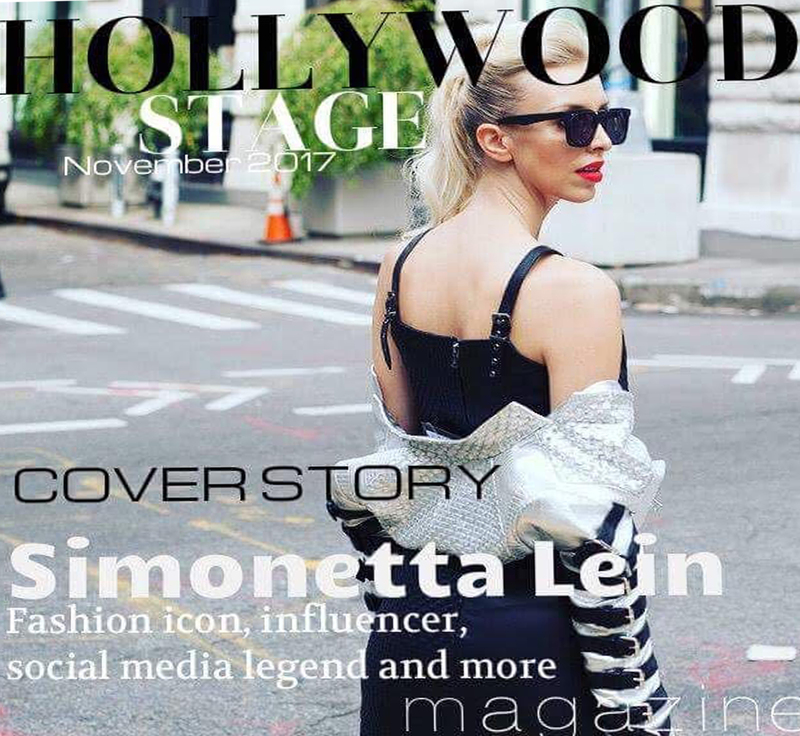 Simonetta shared her fashion tips to a few televisions in the USA and been featured in many magazines like Vogue, Vanity Fair, Huffington Post, Elle, Forbes, Metro New York, Splash Magazine plus much more and now for the first time in Hollywood Stage Magazine. In the interview, she shared few important pieces of advice and we even find out she is planning to have her own TV show!